1. Become the DJ and make your family dance on your tunes. 2. A mehendi with your would be’s and your face drawn. 3. Decide a theme for your Sangeet and do the decors with vibrant colors. Awesome pictures for your FB assured. Send unique invites to your guests with customised messages here. 4. 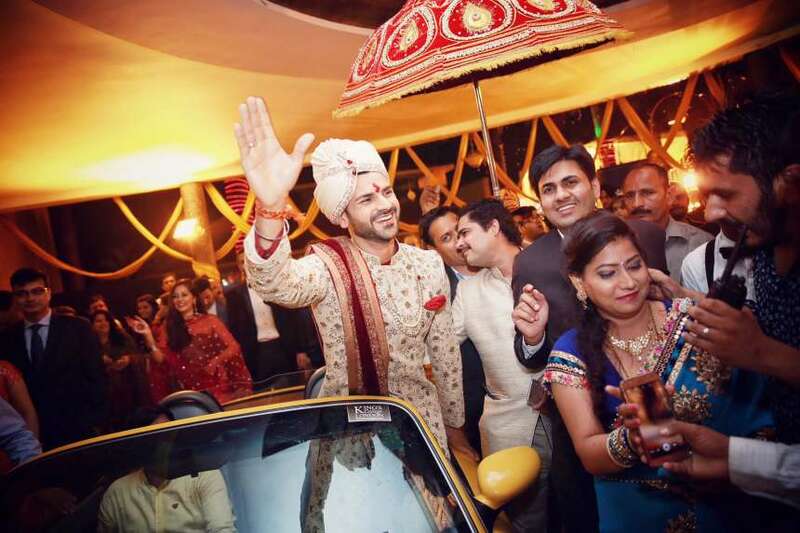 Band and Baaja comes with the Baarat for sure, but how about a Band on your Sangeet too? 5. Show all your excitement with personalised wedding accessories on all your ceremonies. You can get quirky accessories and goodies here. 6. A pre-wedding photo-shoot showing your fairy-tale love. You can get a professional photographer to click your best pre-wedding pictures here. 7. Bachelorette/Bachelor Party to raise a toast to your new life ahead. Make your party the talk of the town. Get customised return gifts for your guests here. 8.Record an exclusive song just for your wedding. Psst..you can also record your song in a professional studio here. 9. Take awesome selfies to be framed for your dream house. You can get selfie frames with quirky messages on them here. 10. Wedding is once in a lifetime. Make your entry like a Boss. For your swag Baarat entry, a limousine is the best. Get it here. 11. Professional photographers to capture the most candid pictures of the memorable day of your life. And to frame these precious shots, we’ve awesome ideas here. 12. 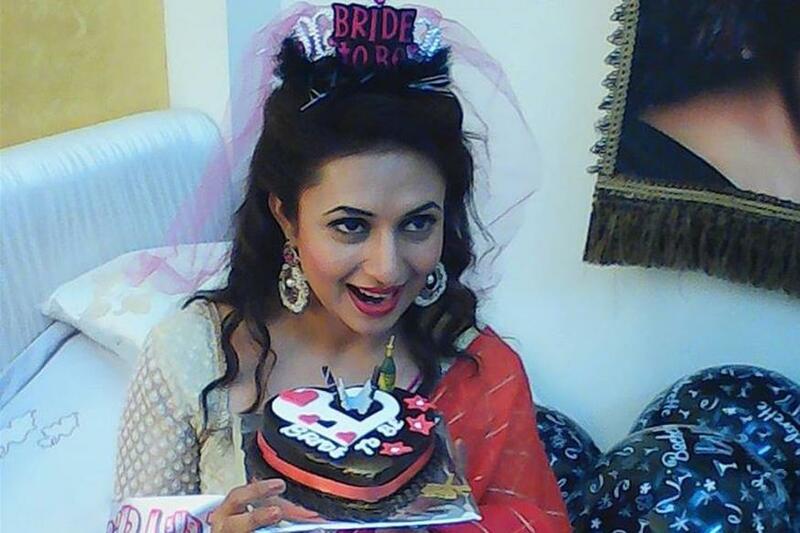 Finally, a grand reception to celebrate your togetherness. 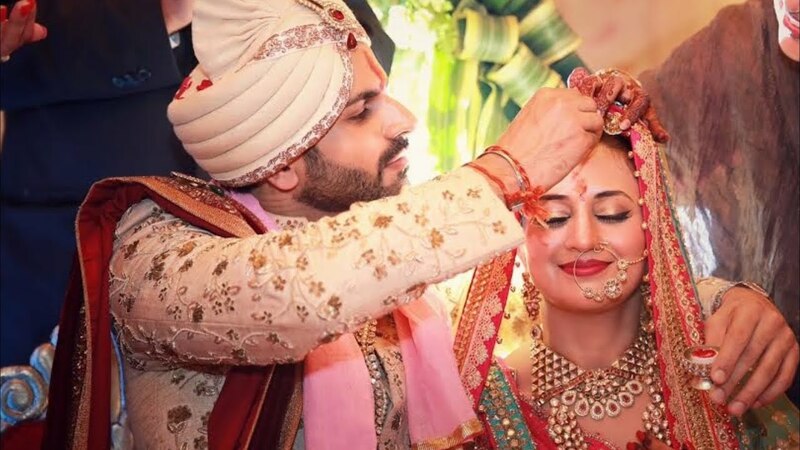 Make your wedding the most dreamiest event of your life like Divyanka Tripathi. For more gifts and surprises for every occasion in your life, visit www.oyehappy.com.